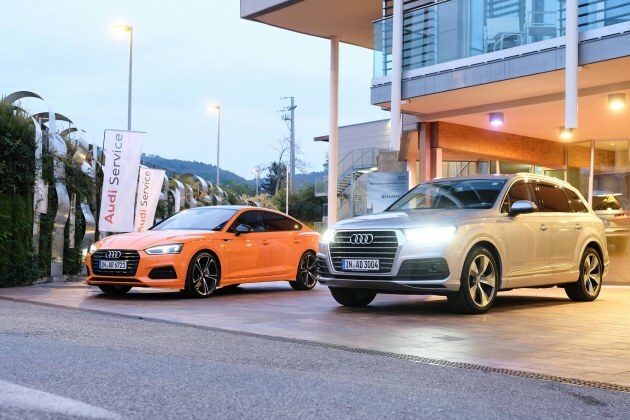 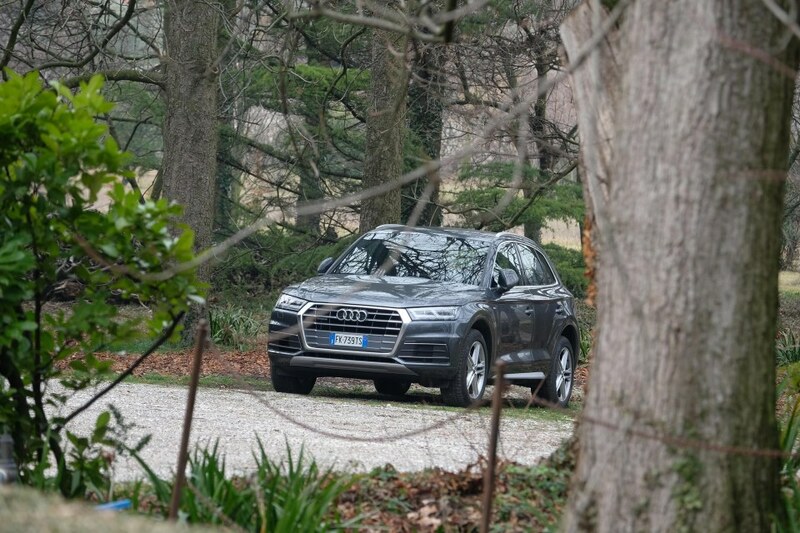 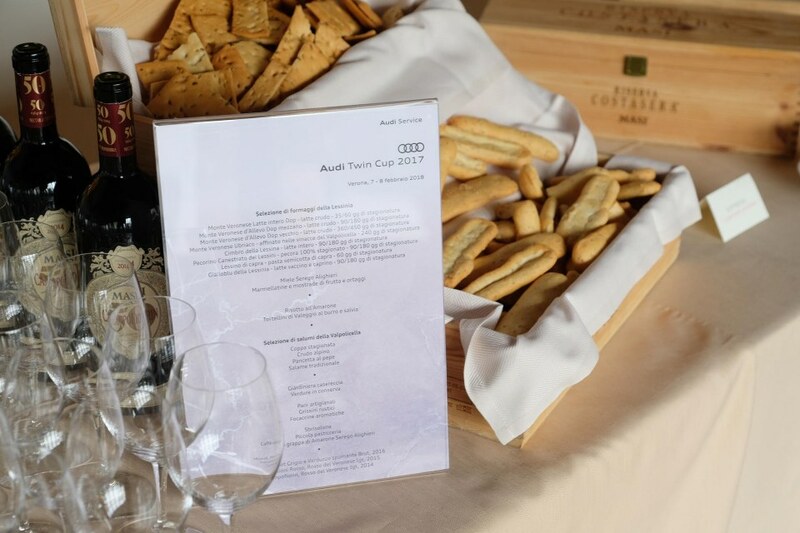 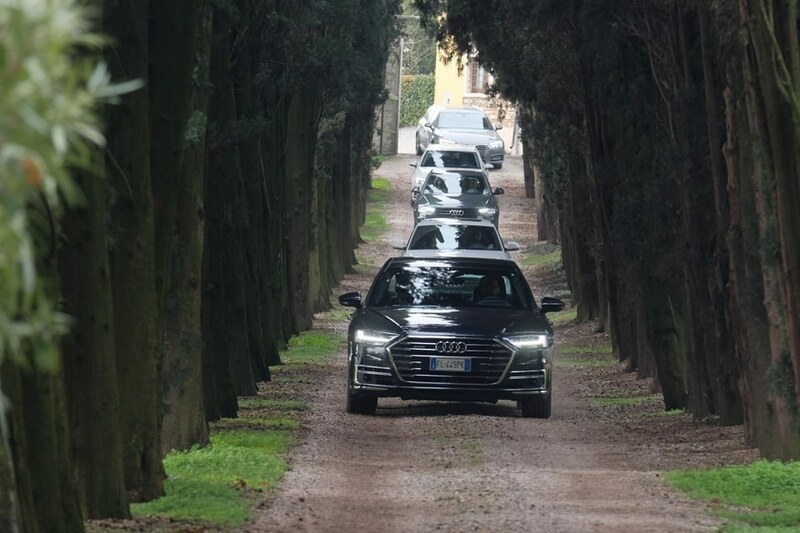 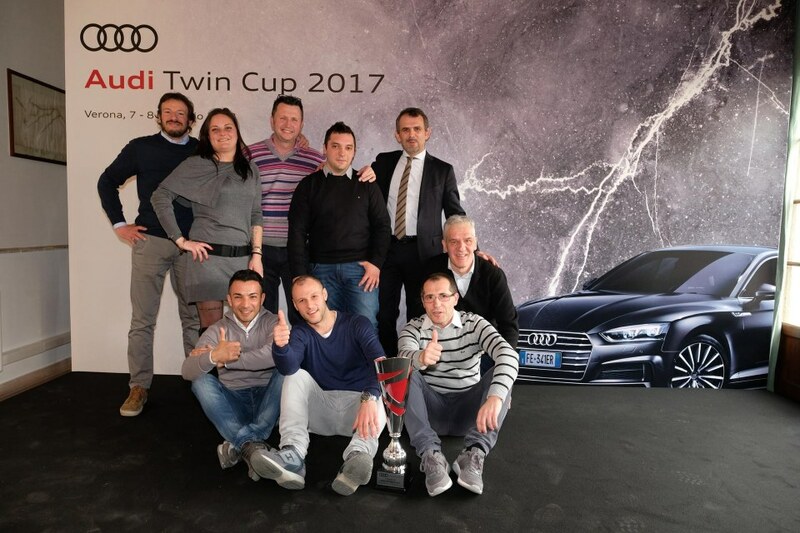 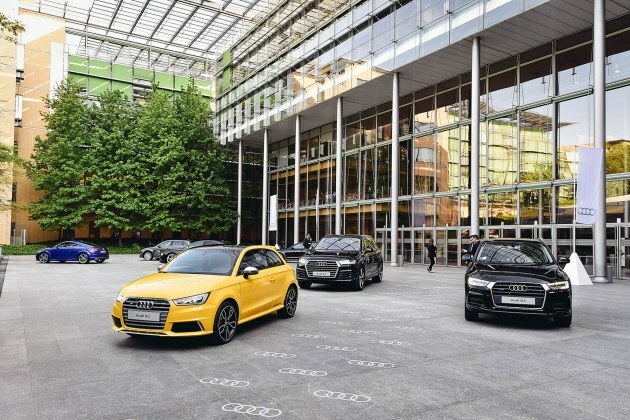 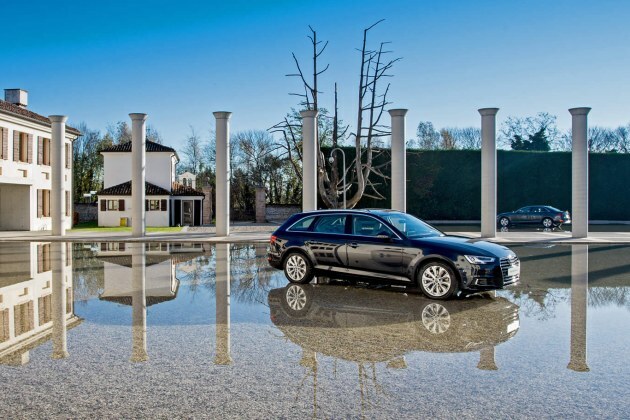 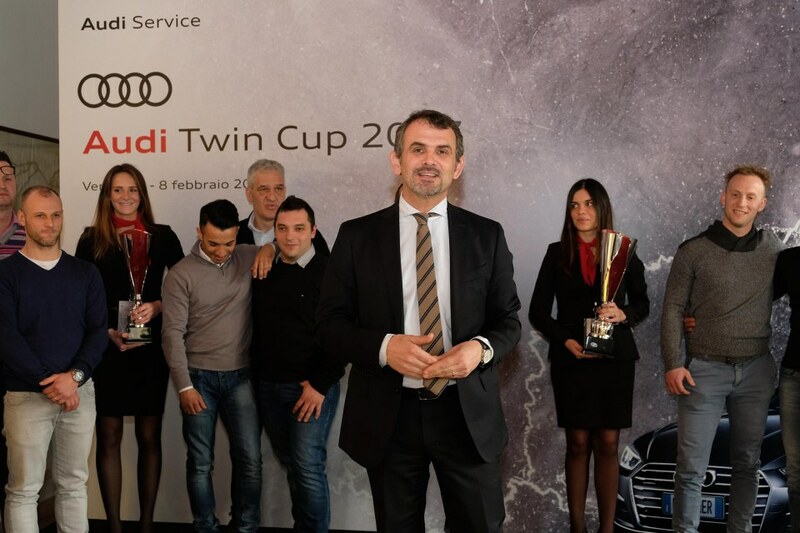 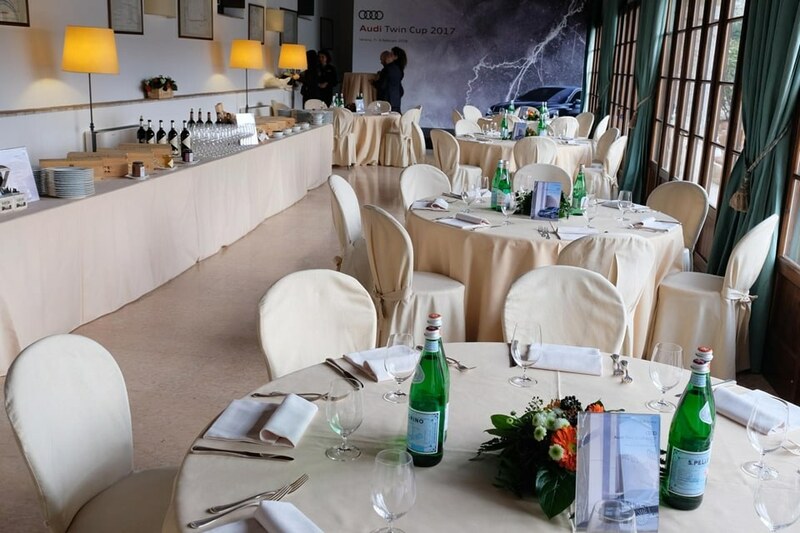 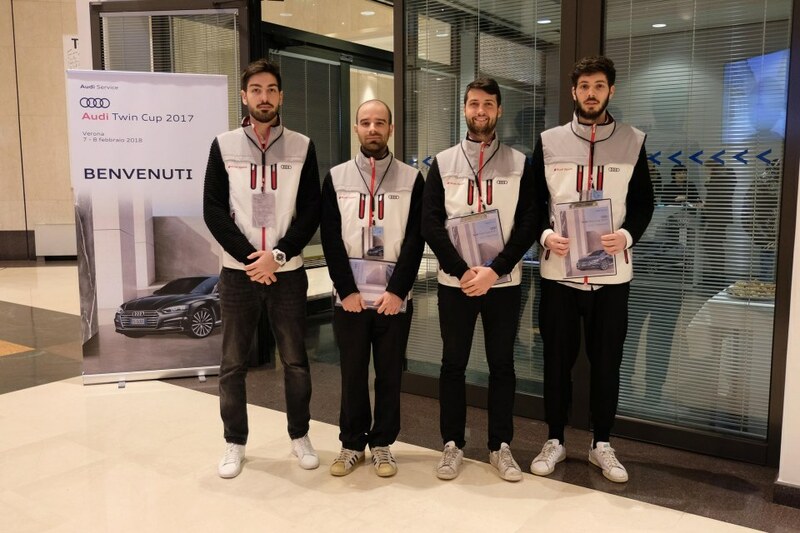 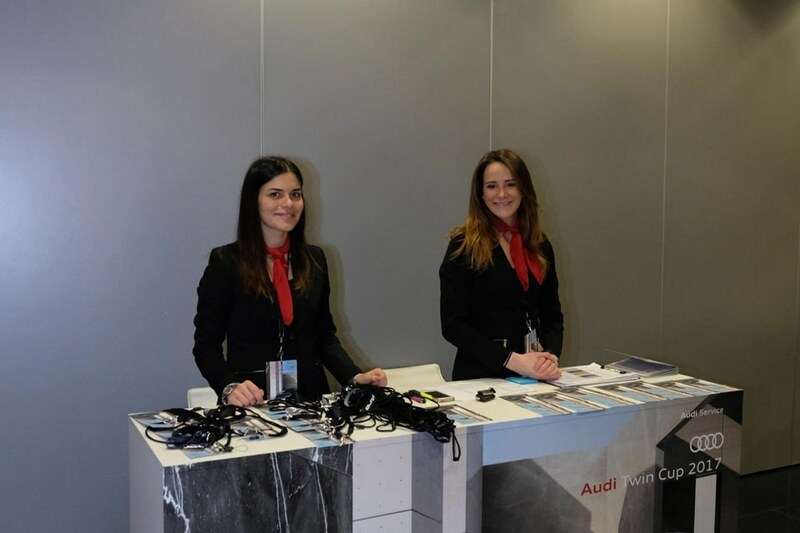 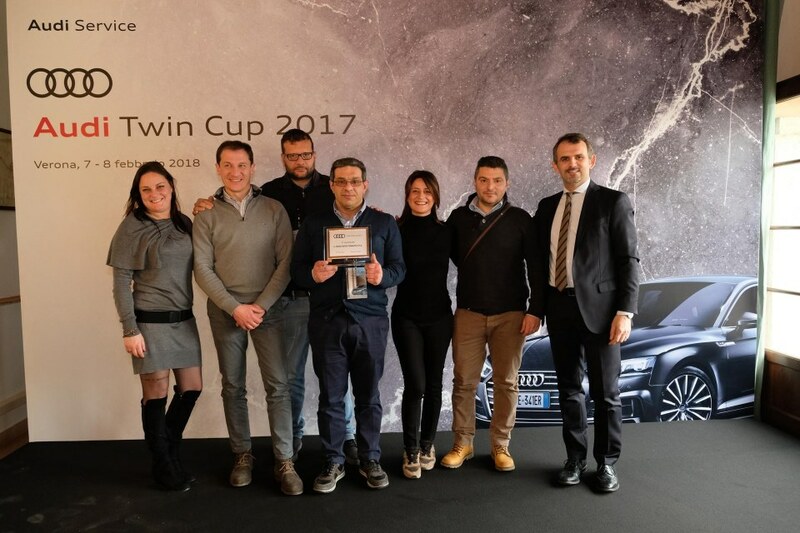 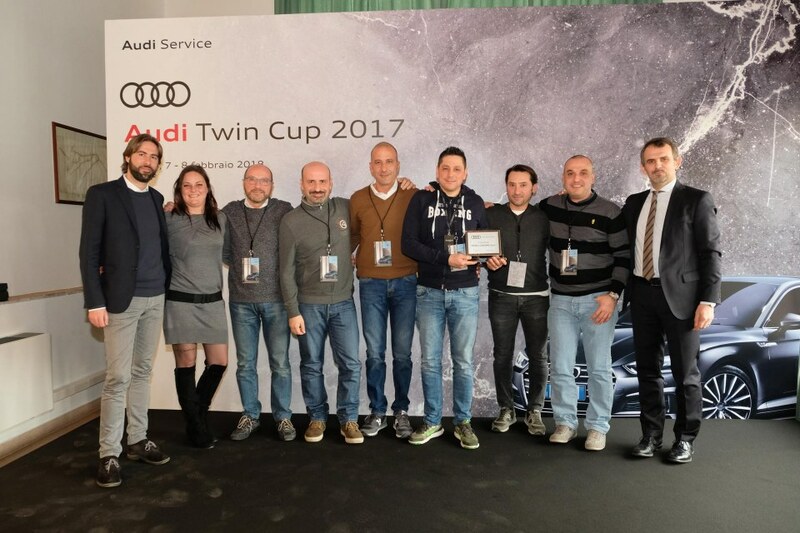 On 7th and 8th February the National Final of the Audi Twin Cup took place in Verona, a competition aimed at the Audi service partners. 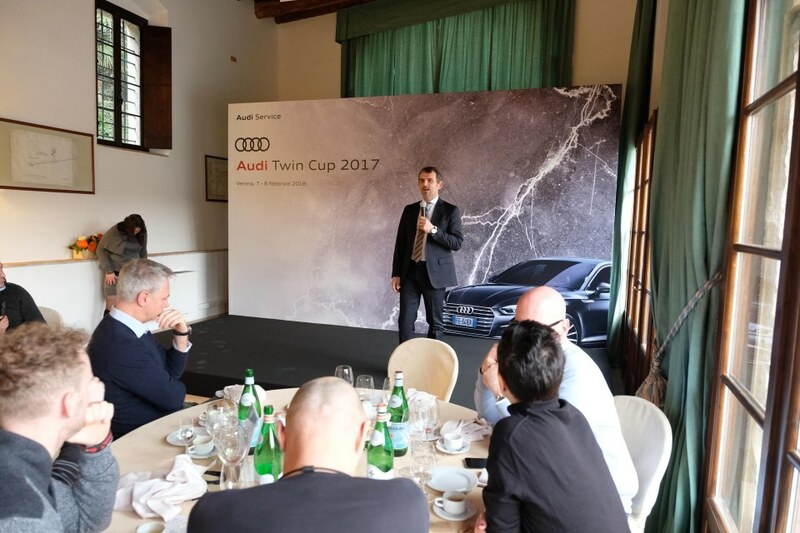 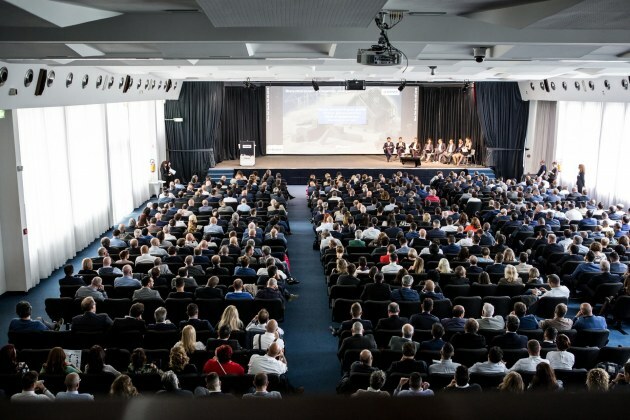 The event is part of the program that rewards the Italian excellence, and as such has included a visit to the companies of our territory that stand out and are leaders in the world. 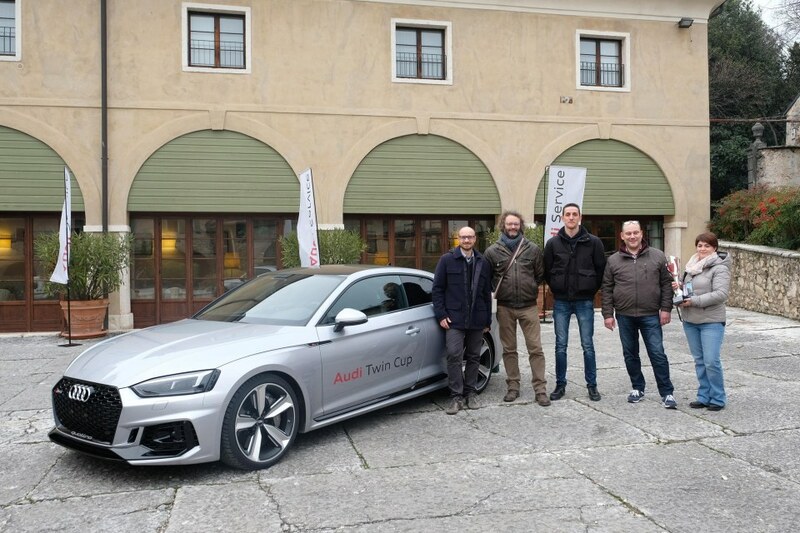 After the technical competition, guests took a test drive that led them to a marvelous spa resort on the Brescia side of Garda Lake. 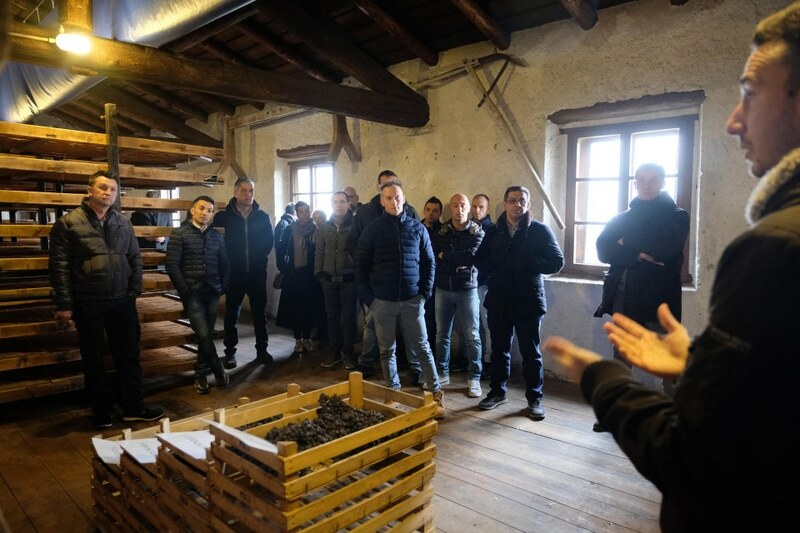 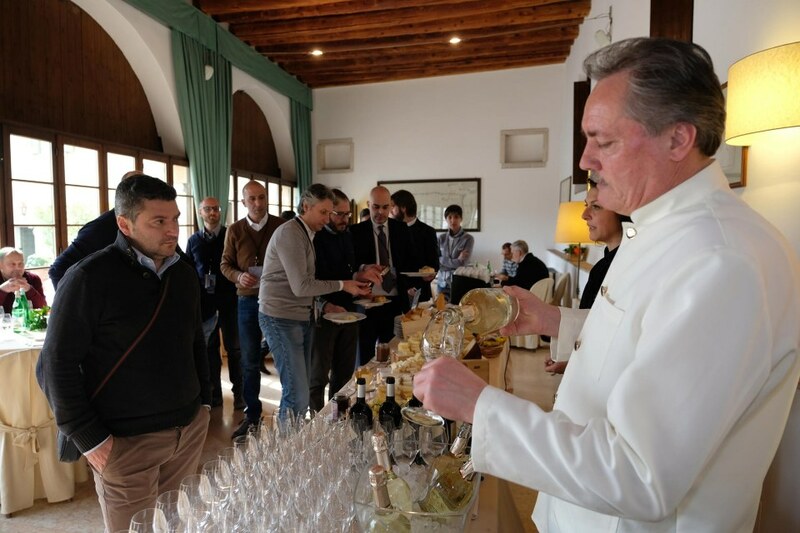 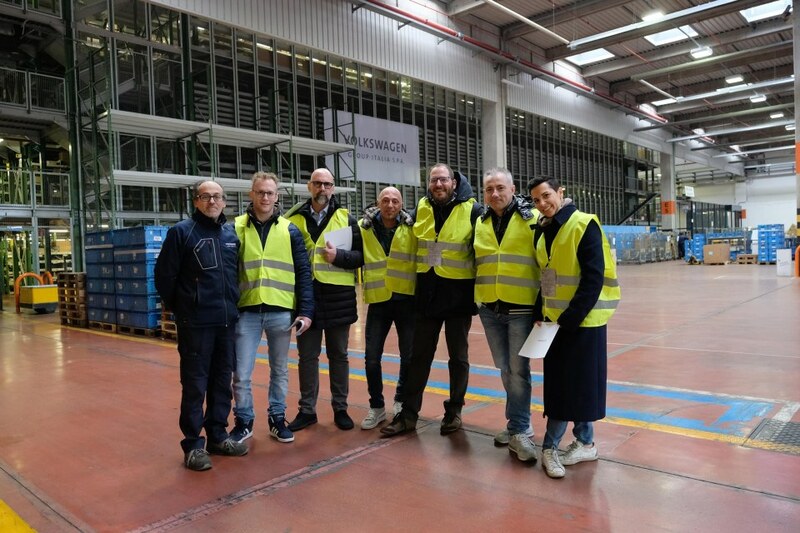 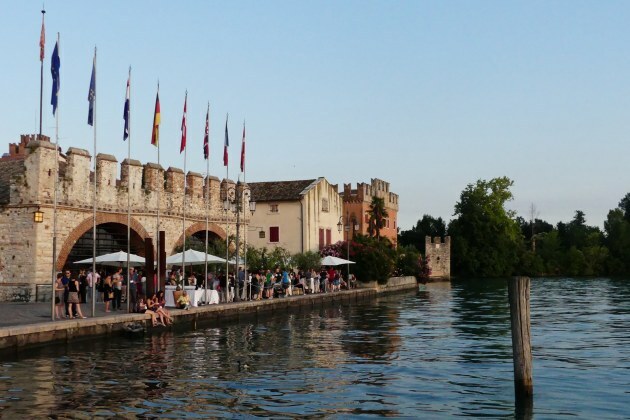 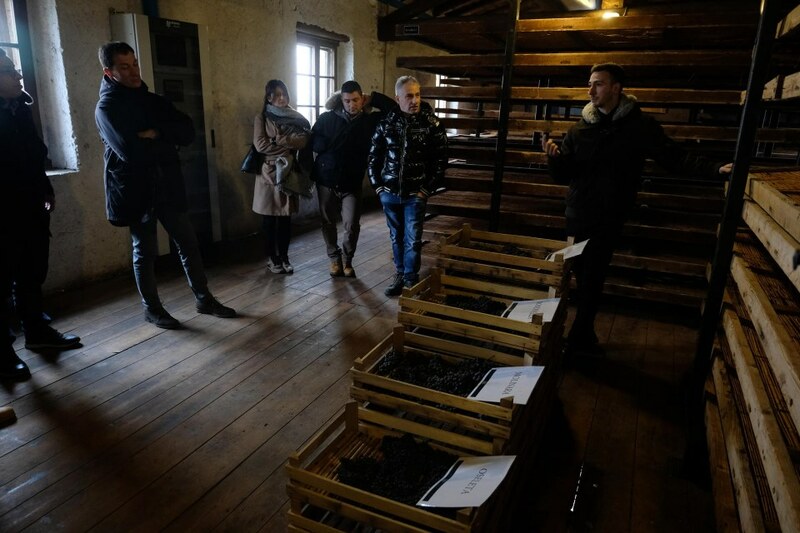 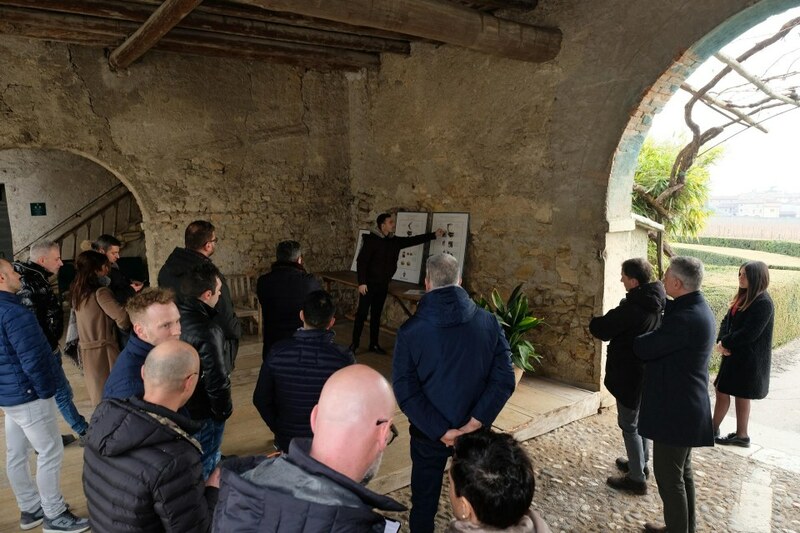 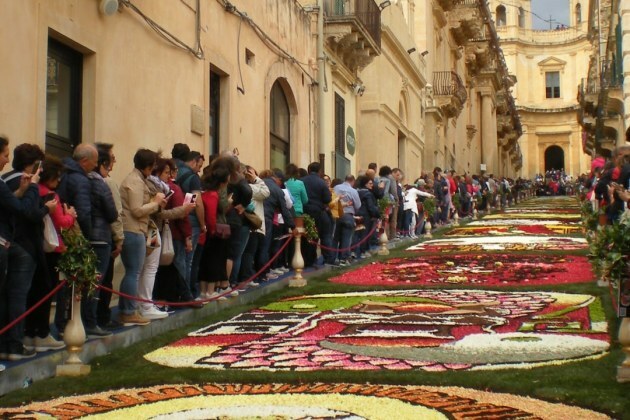 The next day, the route included the crossing of the lake, the visit to an exclusive company leader in marble manufacturing and the arrival in a famous winery where local products were appreciated. 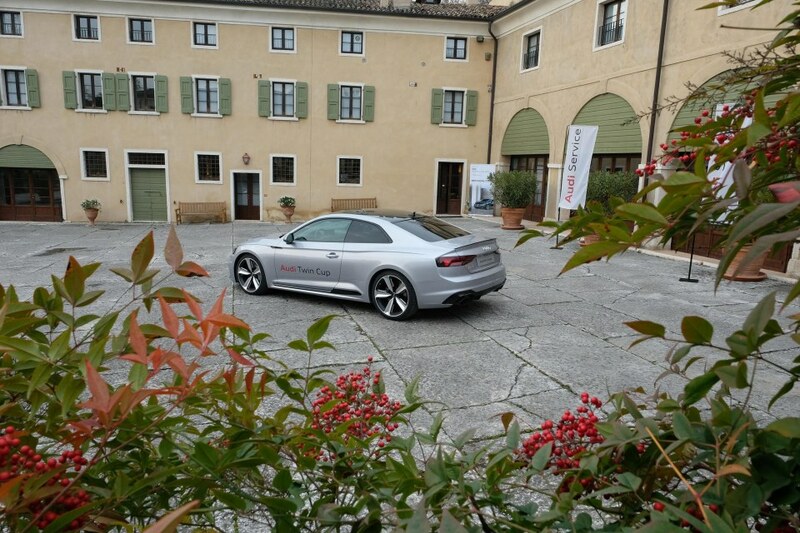 Breathtaking views and original experiences have been the backdrop of this two-days event.